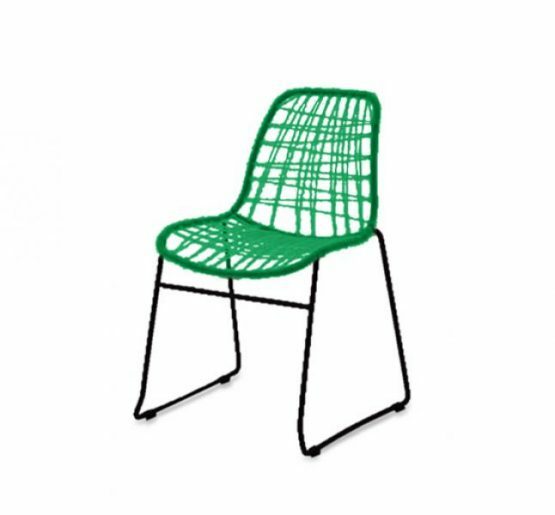 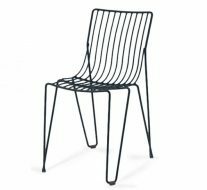 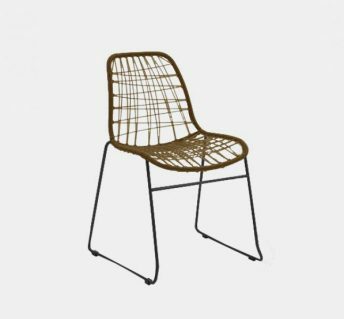 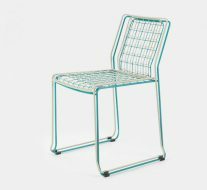 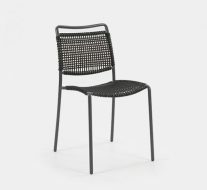 The Fusion Side Chair is a contemporary sled frame chair with a synthetic seat and back available in clear green or black. 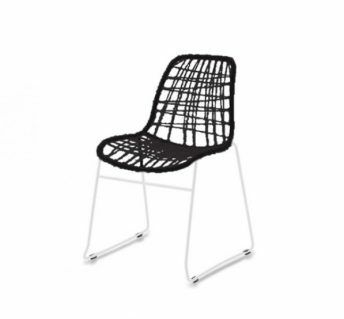 The frames are also available in any standard finish. This bright and cheerful chair would be at home as a piece of quirky bar furniture or perhaps as a hyper modern bistro chair. 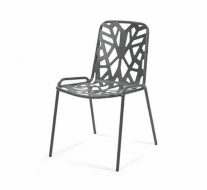 As with all our commercial furniture the Fusion chair is contract quality.